Grow the Game? No Way! As those of you who follow us on Twitter may have seen, I was recently getting some practice in at our local golf dome and happened upon some jaw dropping golf instruction. I was amazed at how the coach and the father were working together to remove every ounce of joy from golf. “These guys are role models!” I thought to myself. “If everyone knew their secrets, golf would be dead in a generation!” Thus inspired, I sat down to create a comprehensive guide to making sure your kids hate golf. If you have to play golf with your kids, be sure to set a bad example. Throw clubs, curse, yell, but do not, under any circumstances, smile, laugh, or encourage your kid. Remember the acronym ABC: Always Be Complaining. There’s so much to complain about! 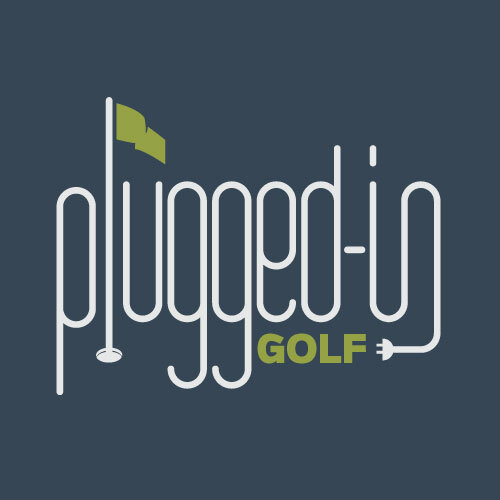 Green fees are too high, course conditions are terrible, the pace of play is dreadful, and that’s before you get to your game. Bad breaks only happen to you! That noise! Did you hear it? It happened right in my backswing! Argh! Of course, another option is to not play with your kids. You can still be on the course with them, and there are things you can do instead of playing that we’ll cover later. Step #2 – Kids Clubs? Why? If your kid wants to play golf, they can play with chopped down adult clubs. The grips are comically oversized? Deal with it, kid! The club weighs as much as they do? Get stronger! Yes, there are many high quality, affordable kids clubs out there. However, they will make the game easier and more fun, which is not what we’re about. The second ABC of making your kids hate golf: Always Be Coaching. It doesn’t matter if you can’t break 100, you’re the parent, so you have the acumen to teach the golf swing. Every swing they make should be picked apart on slow motion replay. 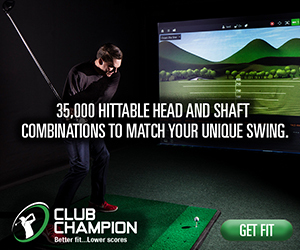 If they’re swinging with less than five highly technical swing thoughts, you’re doing it wrong. If you’re not changing those swing thoughts on each and every swing, you’re clearly not trying. Bonus: If you can find an instructor to give them even more swing thoughts, do it. But be careful, some coaches will try to ruin your hard work with games, contests, and simple, holistic teaching. Don’t let them near your kid! Your love, attention, and approval should be 100% contingent on the scores they shoot. Did they win the tournament? Ice cream sundaes! More than 30 putts per round? Aim the headlights at the putting green and make them practice until they pass out. Do you have any other tips that can remove the fun from golf? Share them in the comments section below! Together we can make sure that golf courses everywhere are free of children. Really great advice Matt! I love your sense of humor in approaching this. I have a 7 year old son and we enjoy going to the range together to share a basket of balls every now and then. I try to go when the range isn’t too busy because more often than not, he’s bored halfway through and just wants to walk the range and pick up abandoned tees. I’m pretty sure he enjoys hunting for the tees more than hitting balls. I make sure I go light on the instruction and heavy in the encouragement, good swing or not. I look forward to the day we get out to the course together for a round but for now his attention span is a bit short for that. It’s too bad so many kids lose their love for sports, not just golf because of overzealous parents. Anyway, keep up the good work here a PIG, Matt! You forgot to mention that you should never take your kid to a pitch and putt or executive course where they have a chance of making par. “How to make sure your kids hate golf” was a great article, with its implications for growing the game, let alone the damage to a child’s psyche. While the article is golf specific it does apply to kids & parenting in all sports. The “hows” cited are things we unfortunately see on kids’ playing fields all the time. Bingo! You nailed it with this one. Sadly enough, while some of the wording would change, these rules seem to apply to other sports as well. The number one “joy of sports” killer for kids usually always their own parents. It’s maddening. This is awesome. Very fun article, ha ha. I just took my 4-year-old to the driving range for the first time this past week and he loved it. I’ll do my best to make it less fun next time. Playing with a bunch of Geezers….They could use these directions as much as the kids…..
Don’t let them make a swing unless they have a perfect Vardon grip! Virtually impossible to do with tiny fingers at age 7. I actually witnessed this on a driving range. 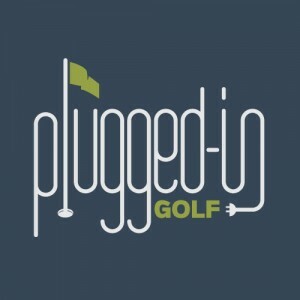 I’m a golf professional from Newcastle, Australia and get the Pluggedingolf news letters, which are always interesting. Totally agree with this article on kids and golf. Take them to lessons and talk over the instructor … while watching your 11 yr old get lazy during a lesson. Another reason I hit balls while he takes lessons. Hi Matt! WHAT A WITTY ARTICLE! As long as there is proper attribution, I would love for you to share it. Great! Sure~ And I’ll share with you how Chinese people respond. It’s gonna be pretty fun! Thank you!